Jennifer Gans, PsyD, is a clinical psychologist specializing in the psychological impact of deafness and hearing on well-being. 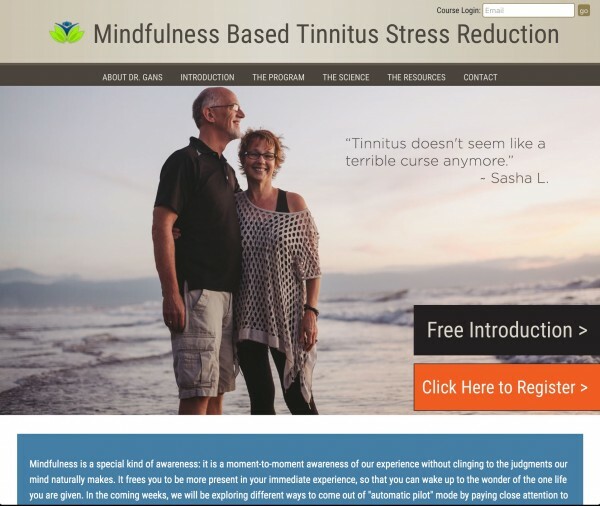 She has developed specialized treatment for the relief of tinnitus. Astonished Man Design has been invaluable in the development and maintenance of my online course, MindfulTinnitusRelief.com. I have been working with Keith for the past three years and he has been attentive, responsive, works within my budget, and finds a solution whenever a problem, question, or change needs to be made. I could not run this course with such ease and confidence if not for Keith’s expertise and support.